This product is brand NEW to Duration Windows. There will be more information and pictures of installations to follow shortly. For more information contact our sales dept. Tilt Before Turn and Tilt only or Turn only options. 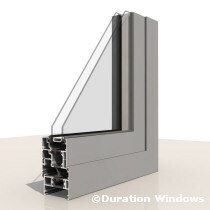 58mm or 70mm direct fix outerframe options. A clean, flat appearance to give a true contemporary aesthetic. Available in over 200 different single and dual colour finishes. All internally beaded for 28mm sealed units providing ease of glazing on site. Designed with a traditional Euro groove to accommodate concealed hardware. 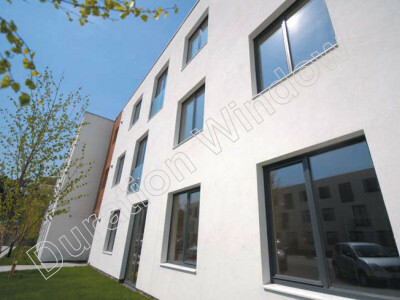 These windows exceed the Building Regulations for new build as well as replacement and refurbishment.